In the talk about CBD oil, one conversation we definitely need to have is about the different between CBD oil and marijuana. Because they are derived from the same plant, many people have concerns or questions about them and the difference between the two. 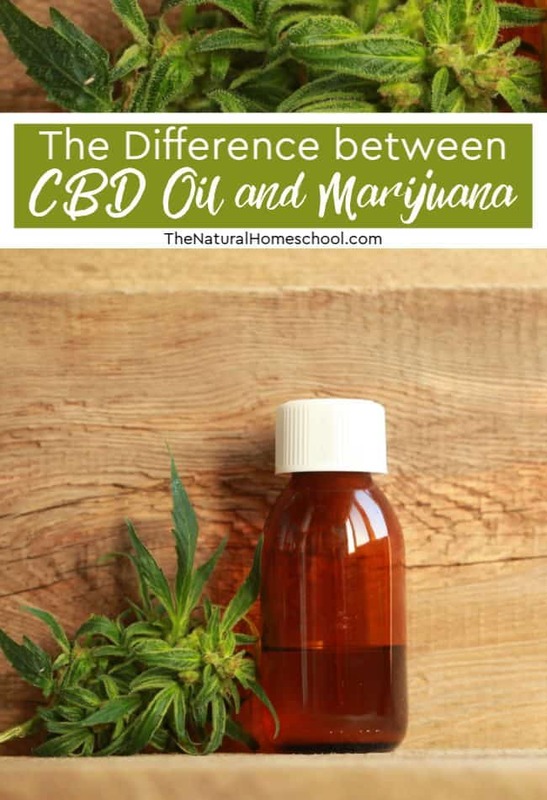 Let’s learn about the difference between the two and why it is safe to use CBD oil as a natural remedy for your family. I am so glad you are here! That tell me, without a doubt, that you are interested in natural remedies for your family, in knowing more about CBD oil and in learning how to use it safely. So… what is the different between CBD oil and marijuana? 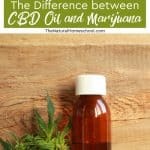 What is the difference between CBD oil and hemp oil? To know the answer to these very important questions, you need to understand the difference between CBD and THC first. CBD stands for cannabidiol and THC stands for tetrahydrocannabinol, and they both are derived from the Cannabis sativa plant, commonly known as cannabis. However, just because they come from the same plant does not mean they are the same, or that they affect the body in the same ways. CBD oil effects are much different from the effects of THC. While both of these substances impact the cannabinoid receptors in the human body and brain, they do so in different ways. THC is commonly used to get high. It is in marijuana. However, CBD is non-psychoactive. 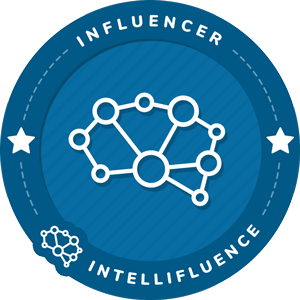 This means it doesn’t get you high and this is the type you most commonly see in dietary and natural supplements and medicinal marijuana consumables. THC is the psychoactive component of cannabis. Effects may include relaxation, hunger, fatigue, altered sense of sight, smell or hearing, and reduced aggression. People can feel calmer and at peace when consuming it. 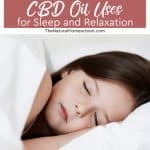 CBD has many medical, psychological and emotional benefits and can help with pain, multiple sclerosis, bipolar disease, depression, energy levels, acne, inflammation, ADHD, Anxiety, heart disease, relaxation, irritable bowel syndrome (IBS), sleep and more. 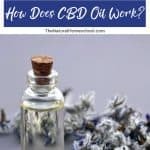 Have you heard about the wonderful natural supplement called CBD oil yet? 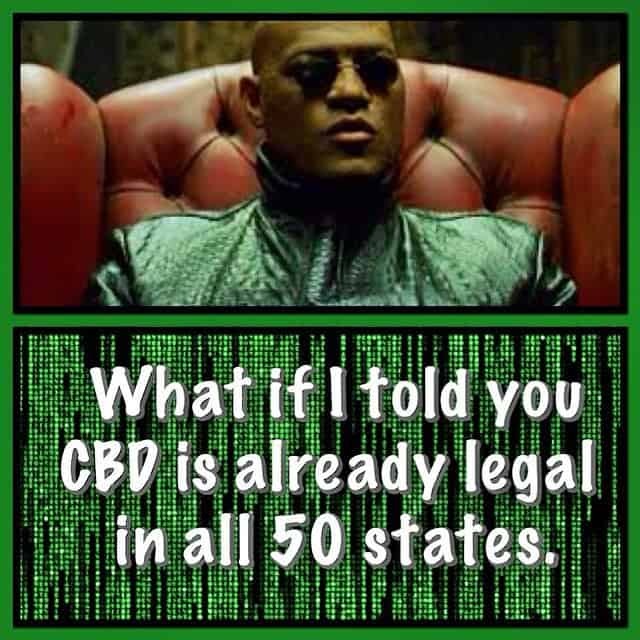 If so, you might have some questions about it like: What is CBD oil? 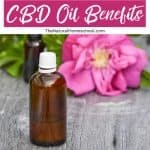 What are CBD oil benefits? 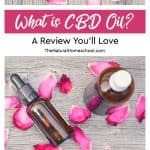 What is CBD oil used for? Well, I am going to be working on a series to answer all of your questions (so stay tuned). All Joy Organics products are Organic, Grown and manufactured in the USA, Third party lab test, Pharmaceutical grade, Zero THC, Full-spectrum profile, Heavy metal free. You can trust that what you are giving to your family is of the highest quality. They have small particles and, as common sense tells us, smaller particles means great absorption which directly correlates to effectiveness and quickness for relief. We personally decided to get the tincture in orange flavor because it is kid-friendly. The lemon and orange are popular with kids and the natural and mint are popular with adults. 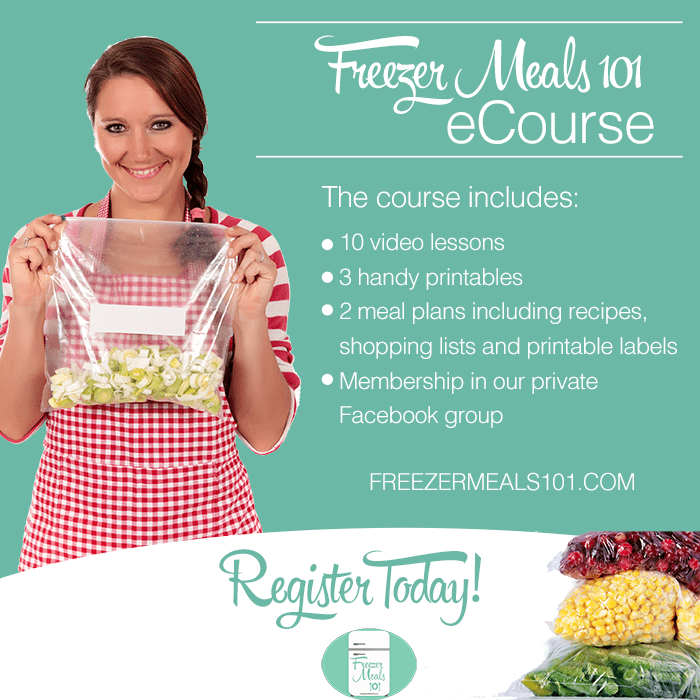 Try our discount code to place your orders! 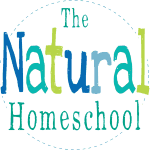 To get your own best CBD oil on the market, then GO HERE and use code homeschool10 to get 10 % off your order! 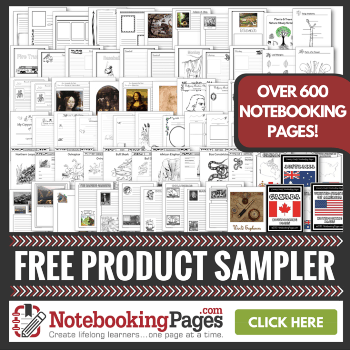 It is a storewide discount, so order everything and anything you want and get a discount on it all! CBD stands for “Cannabidiol.” This is a naturally occurring constituent of cannabis. However, it cannot get you high. It has none or no more than very tiny levels of THC (the psychoactive cannabinoid that gets you “high”). In short, it comes from the same plant, but it doesn’t have the part that causes mind-altering feelings like marijuana. There are many, many uses for it, which we will be discussing in other installments of this series. Thank you for reading our “The Difference between CBD Oil and Marijuana” post! To read more in our series (we’re adding more regularly), see below! 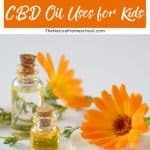 You might also like our CBD Oil Resources List.